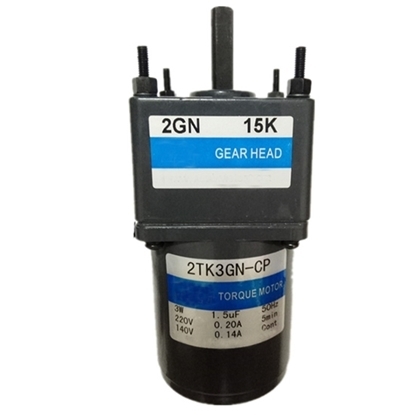 3 W single phase gear motor, pinion shaft torque motor with gearbox, 50 Hz or 60 Hz frequency, 110V/ 220V AC voltage. 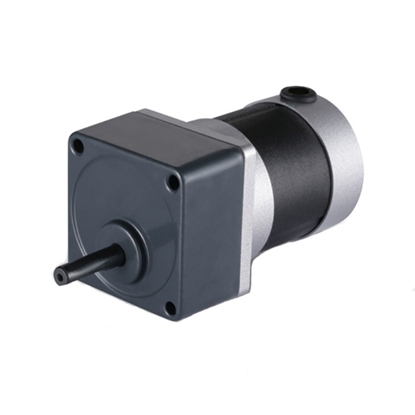 Due to its high starting torque and sloping characteristics, it can adjust the torque and speed by changing the voltage applied to the motor. Tips: How to read speed-torque characteristics? 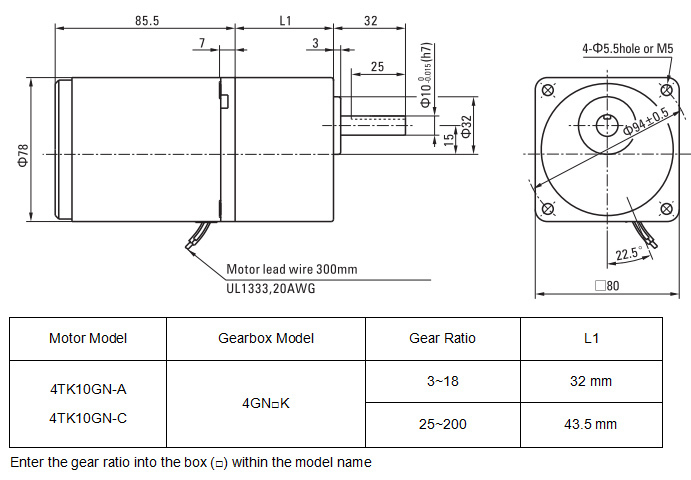 The motor torque changes approximately proportion to the square of the voltage. 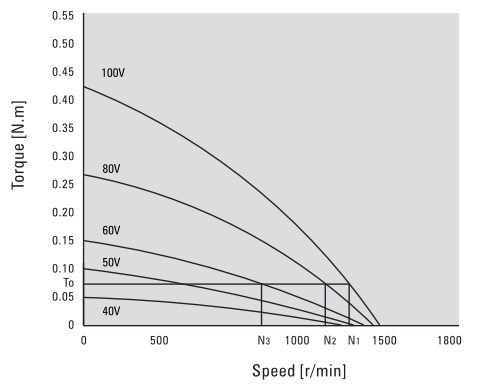 When the voltage supplied to the motor is changed, speed - torque curves with a sloping characteristics (torque is highest at zero speed and decreases steadily with increasing speed) shifts to that of the corresponding voltage. When the voltage is changed to 100V, 80V, 60V while the load torque is T0, the motor rotates at the speeds N1, N2 and N3 respectively. Thus, the speed can be changed easily by varying the voltage. 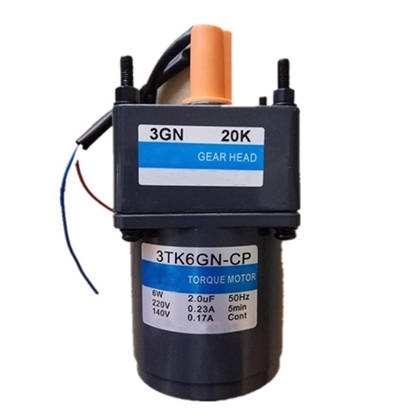 When choosing a torque motor, first determine the required torque and speed. Then select a motor using the speed - torque characteristics curves to determine whether the motor should be operated under continuous duty or limited duty. When used under locked rotor conditions, only the torque factor is considered. 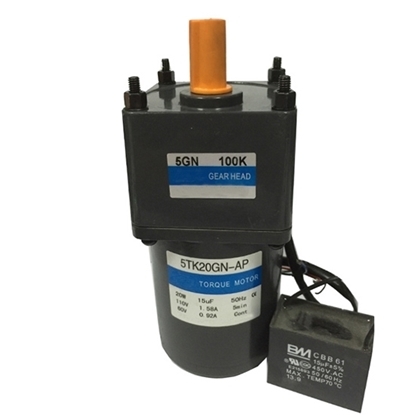 The temperature rise of the motor may cause a problem during continuous operation. 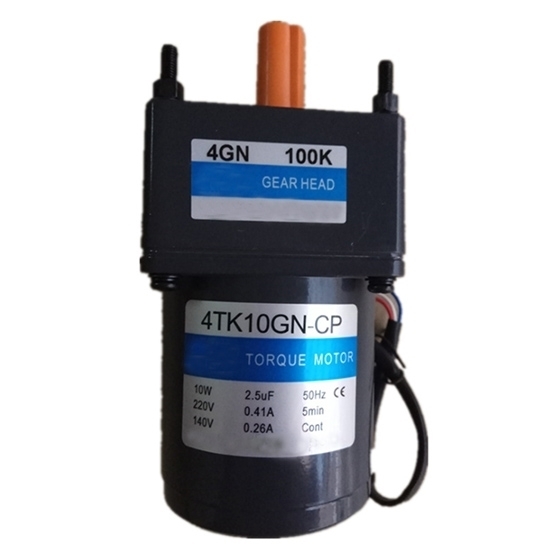 In this case, choose a motor with an output power large enough for continuous operation and adjust the voltage to control the torque and speed.